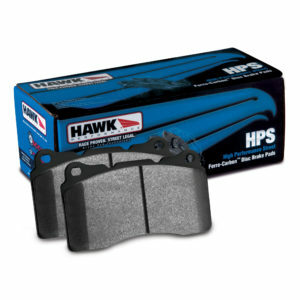 In a world where cars are getting bigger and faster, Hawk Performance® brake pads are specially engineered to improve upon your OE braking capabilities. 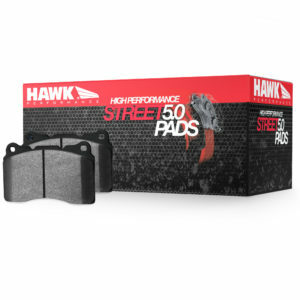 Whether you're looking for more safety, more stopping power, or want a cleaner, less noisy brake pad, Hawk Performance has your street needs covered. 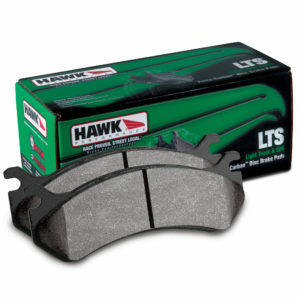 Hawk has brake pads for more than 30,000 vehicles. 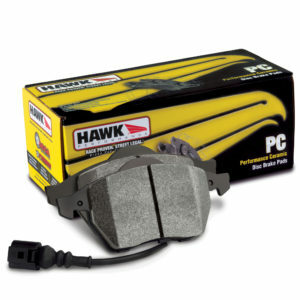 The premium replacement brake pad for American muscle cars, European touring sedans and tuners. 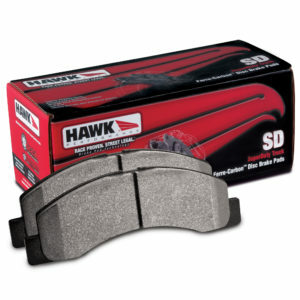 The classic stopping power of Hawk Performance. Higher dry boiling point leads to maximum stopping power on the street.